If you’re in the Boston Area on December 12th, come to CrossFit Boston at 100 Holton St, Brighton, MA at 8am to compete Head to Head CRASH-B Style. There’s a $15 Entry Fee and prizes for winner’s of all age categories. There will be holiday drinks and socializing afterwards with athletes from all over the area. 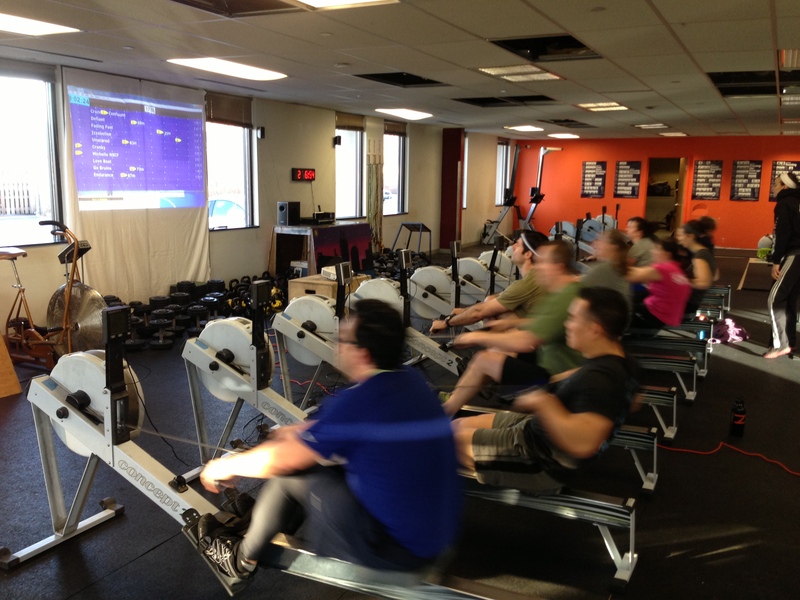 We’ll have 10 ergs hooked up to one another and displayed on the wall via a projector so that competitors and spectators can witness how fast each boat is going. 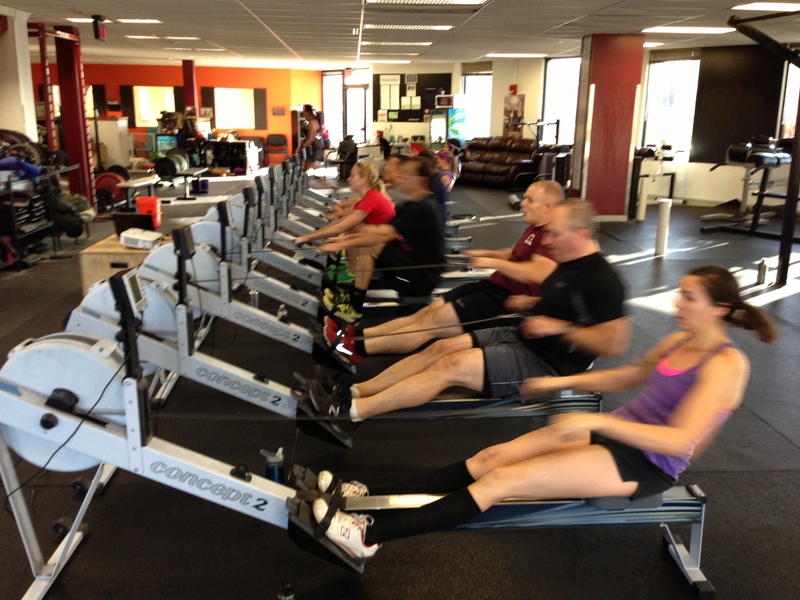 The 2k Row is a test of how much pain and glory athletes can endure over seven to eight minutes. Grab some friends, come on down, and get after it. This will be the first of three 2k competitions called the Renegade Rowing League, which is a good lead up to the CRASH-B Indoor Rowing World Championships at the end of February. Anyone is welcome to come test themselves to see how they stack up. If you’re interested in competing please register here! The Renegade Rowing League will use the same event categories as CRASH-Bs. This entry was posted in Fitness, Motivation, Our Mission, Rowing, Strength and tagged endurance sports, exercise, functional movements, health, inspiration, new sport, people, row 2k, rowing, sports, training by Renegade Rowing. Bookmark the permalink.